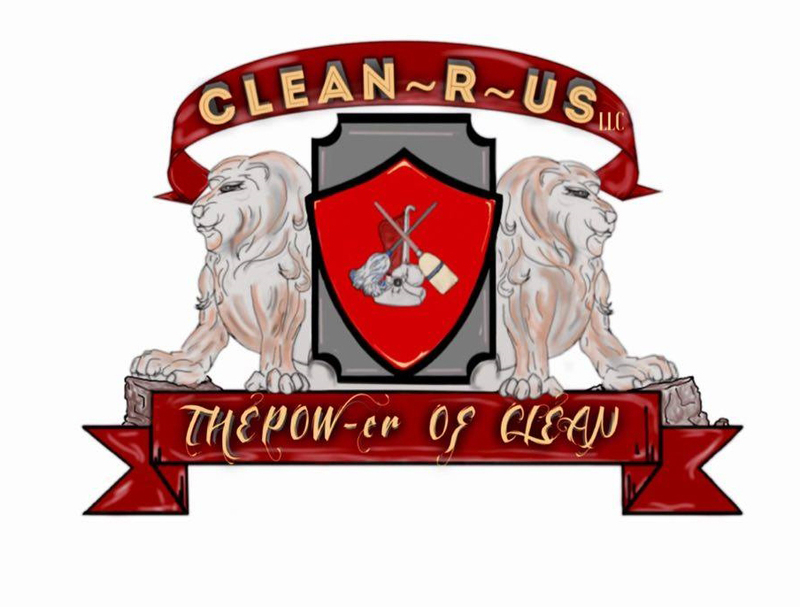 Hello all, I am LaTisha “Toni” Bussie owner of Clean~R~Us LLC. 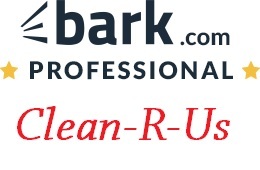 At Clean~R~Us LLC, we are focused on providing services with the highest levels of customer satisfaction. We will do everything we can to meet your expectations. Our company is based on the belief that our customers needs are of the utmost importance. We are a Certified Business Enterprise (CBE), Small Business Enterprise (SBE) Minority Business Enterprise (MBE), Local Business Enterprise (LBE), that is devoted to our clients and their needs! As a result, a high percentage of our business is from repeated clients and referrals. With a variety of offerings to choose from, we’re sure you’ll be happy working with us. We also supply the cleaning supplies, unless you prefer to supply your own supplies. Our cleaning services are consistent, responsible, thorough and customized to fit your needs. We clean offices, houses, apartments, government and commercial buildings. We offer Weekly, Bi-weekly, Monthly, One-Time, On-Call and Move In/Out Cleanings. Our objective is to build strong relationships by offering high quality service, competitive flat rates and special offers for our new and repeat clients whether you are residential or commercial. Give us a call to let us know where you are located, a little about the property and what you want done, along with your contact information so we can give you a competitive flat rate. At Clean~R~Us LLC, we provide our cleaners with a Professional Cleaning Checklist which ensures us and you that nothing is missed when your property is thoroughly cleaned. We begin by performing a fully detailed clean within your property. From there, we continue with a careful system that divides the cleanings of your property into sections, then we rotate each area which in turn gives the deep cleaning you deserve. With this system we provide, it ensures us and you that your property will get the level of cleanness it needs within it’s recurrence cycle.